Google is adding native Cast functionality to its Chrome browser. Users will now be able to cast a website to a Chromecast dongle without the need to download the Cast Toolbar. 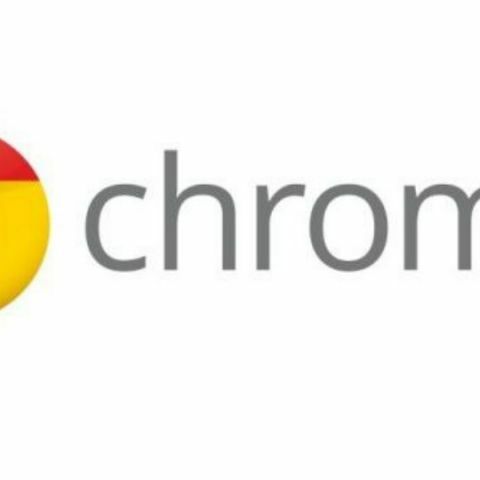 In its official support page, the company says that the feature is being added to Chrome 51 and and can be accessed via the Tools menu located on the top right corner of the browser. 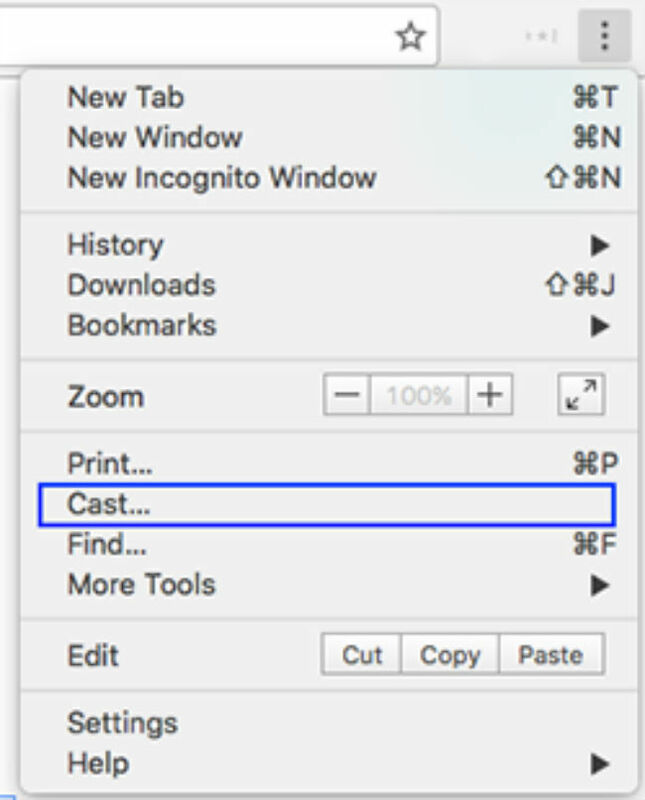 The company also notes that users who have already installed the Cast Toolbar do not need to remove it, as the icon will now be used for quick access to Cast functionality. Further, users will no longer need to set the streaming bitrate, resolution, quality, etc when casting from Chrome. This will now be done automatically based on the content being streamed as well as the quality of the network. Further, users will also be able to cast Chrome to Hangouts. In order to do so, users will have to first enable cloud services and then schedule a hangout ahead of time. A few months back, Google rebranded its Chromecast app to Google cast. The company said that the new name better represented the fact that its Cast technology is supported on a number of different devices. Google Now headed to the Chrome browser? which is the pre installed browser in Xiaomi mi3?